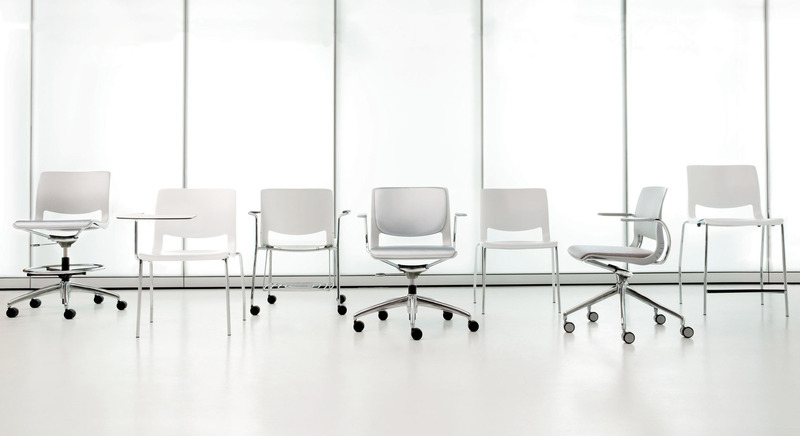 Variable multi-purpose seating provides a common chair for varied applications, at a competitive price value. Designed by Alessandro Piretti, Variable is ideal for informal spaces where reconfiguration is encouraged, yet durability and style remain essential. Variable applications extend beyond the corporate office to education, retail, hospitality, healthcare and recreational markets. 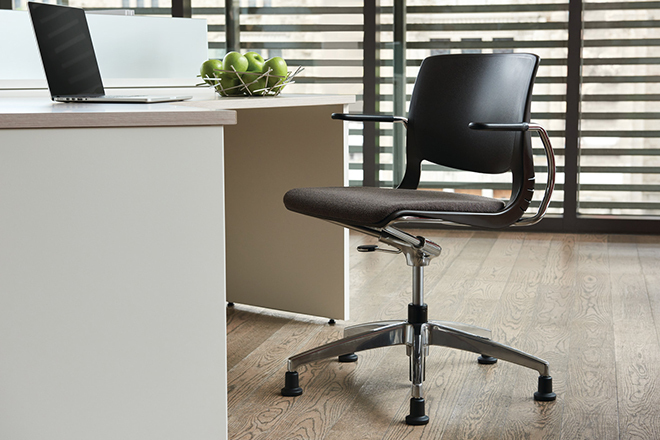 The Variable Swivel Multi-Use Work chair is ideal for touch-down zones, training applications, lecture and team rooms, and casual workstations where the full functionality of a task chair may not be required. The Variable Swivel Multi-Use Stool is perfect for counter-height users such as tellers with walk-up guests as well as for labs. 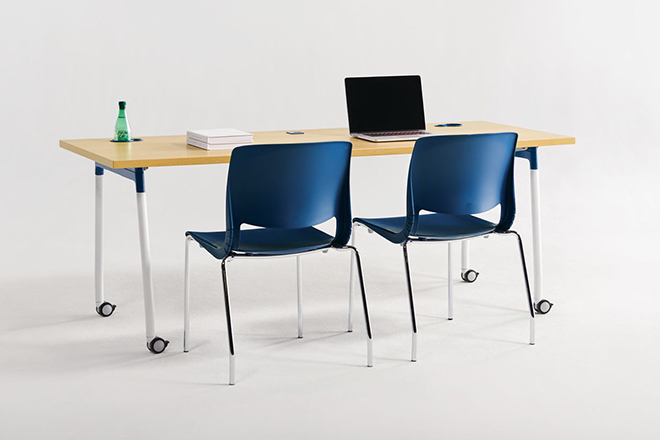 The Variable Conference Chair provides a contemporary seating option for meeting, seminar and conference spaces. 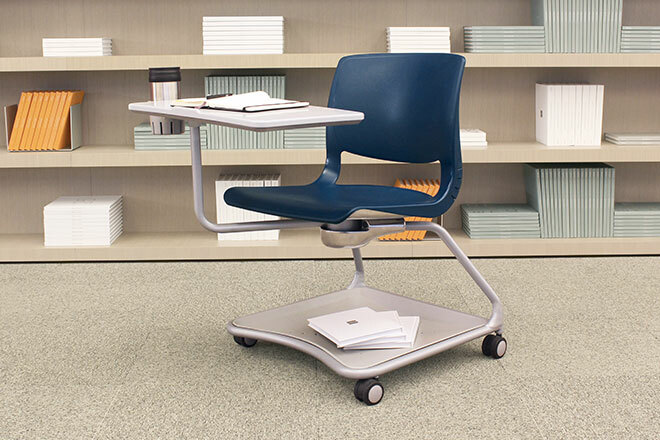 The Variable HybrED chair is a mobile, compact, self-contained individual desk and chair. 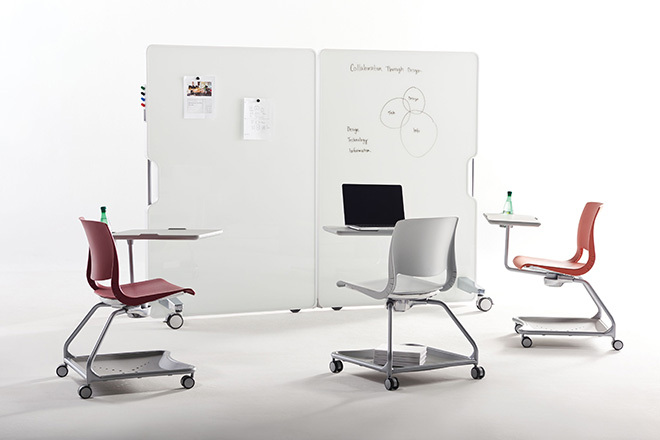 It is ideal for educational, corporate and residential environments, where it can be configured for focused, interactive and open space group activities. 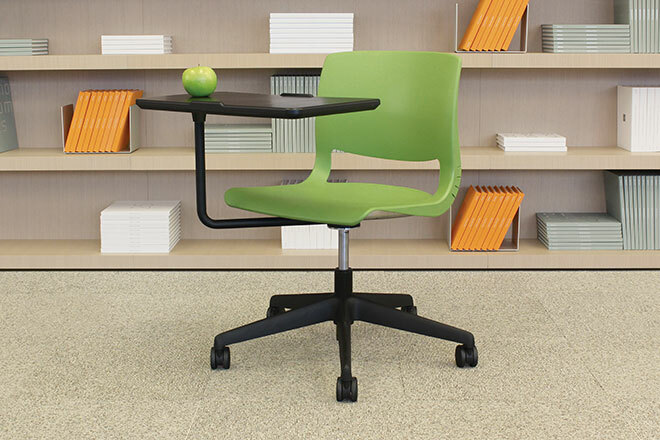 The Variable Stacking Guest Chair is ideal for multi-purpose applications and spaces, including cafeterias, auditoriums, lecture and training rooms, meeting rooms and offices. 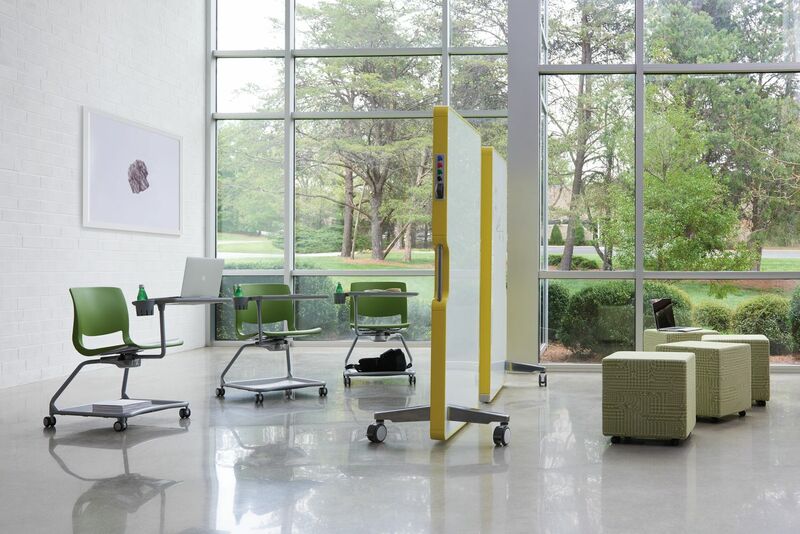 The Variable Bar- and Counter-Height Stacking Stools provide a modern way for people to work and learn, as well as to relax and socialize. Variable features a one-piece molded shell construction with patented, dynamic flex-back designed to optimize comfort and support while encouraging movement. Flexible zones in the seat and backrest deliver optimized user comfort. Available in 12 colors to meet corporate and education branding. 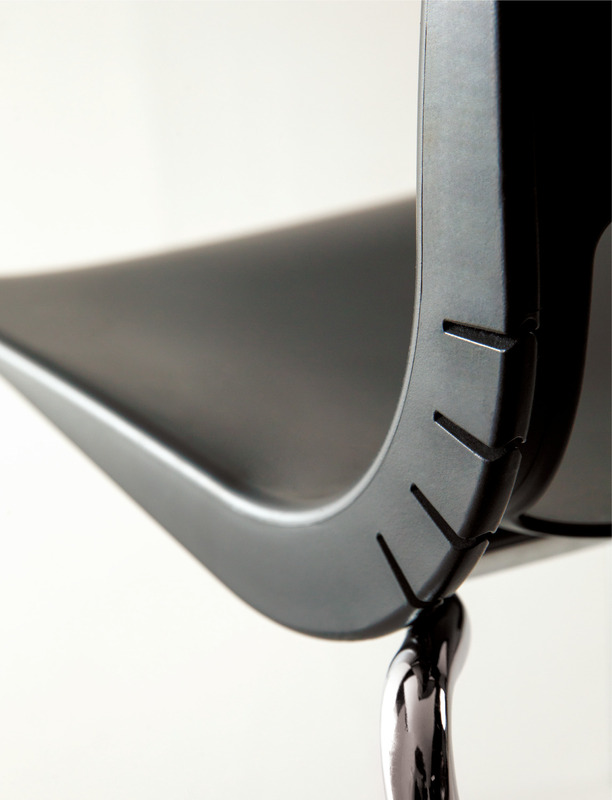 Variable chairs have a rugged construction, with a 300-lb. (136 kg) weight capacity and 24/7 warranty.